Issue 22 is out now! 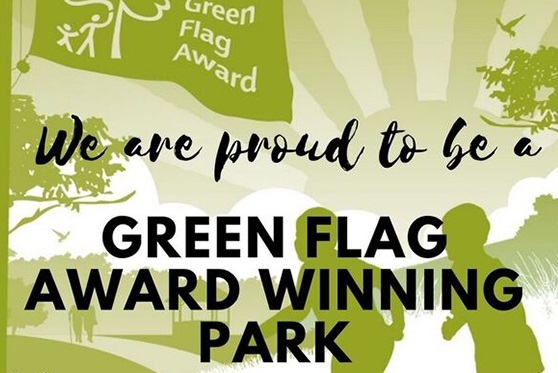 The Park has again been awarded the Green Flag Award. 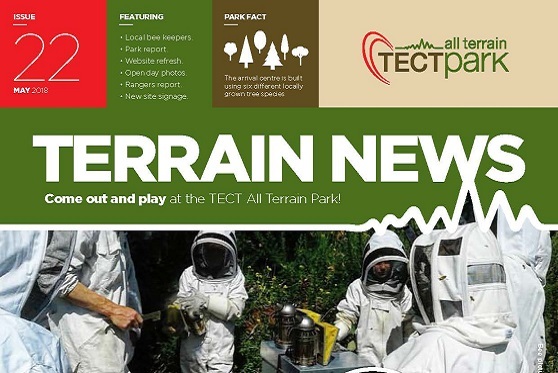 See the news page of the Tauranga City Council. 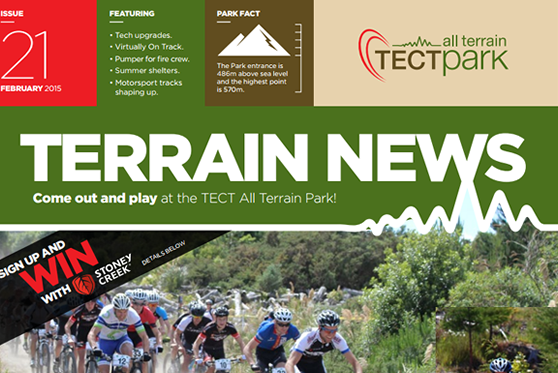 See the news page of the Western of Plenty District Council.